According to the new December Case Shiller Home Price Index, single-family home prices rose by 6.3 percent in 2017 with Seattle and Las Vegas leading the way. 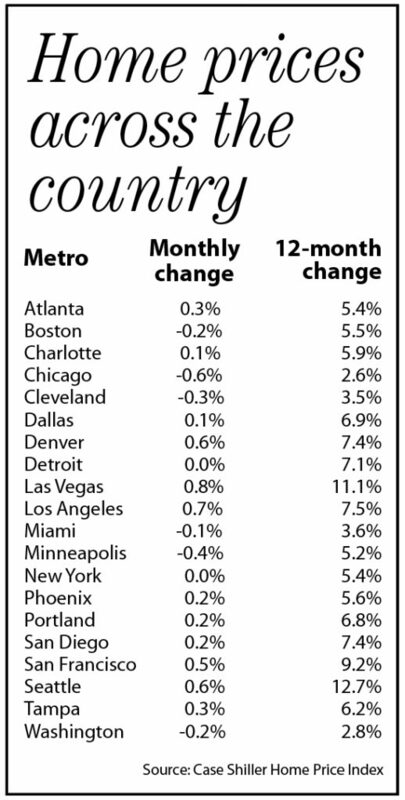 Seattle prices rose at a shocking 12.7 percent last year; Las Vegas, 11.1 percent. 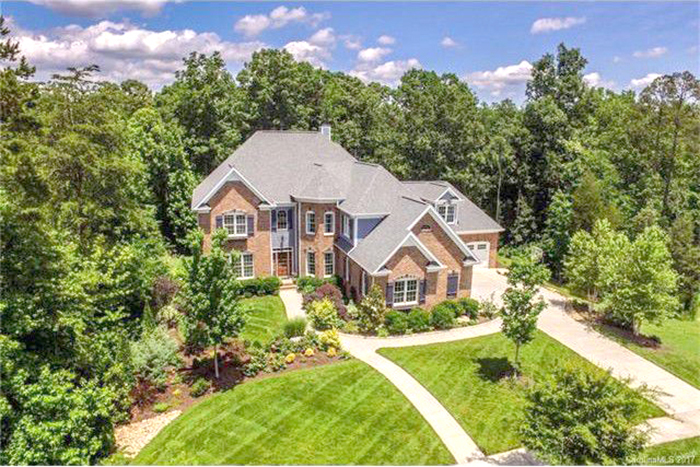 Charlotte prices rose at the rate of 5.9 percent last year, which is just fine, thank you, according to real estate experts. The steady-Eddie nature of the market, with a combination of close-in properties and suburbs, as well as ongoing in-migration and income growth, make for a healthy market—that’s not way too healthy. Rapid price increases quickly make homes unaffordable, which comes back and bites big employers. 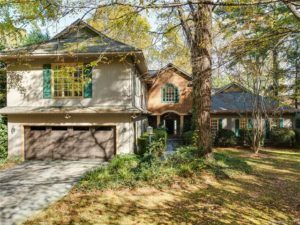 Low inventory helps underpin prices, while suburban land outside Charlotte and high-rises inside Charlotte provide an escape valve. ​Zillow says 52.6 percent of all homes nationwide worth as much or more than they were at the peak of the housing boom in 2007. 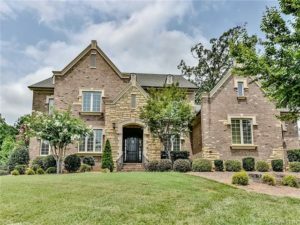 The online real estate database company forecasts Charlotte will be one of the hot markets in 2018, based on strong income and population growth.​ At the same time, there are more jobs. Zillow forecasts a 4 percent price gain in residential properties this year, compared to 8.9 percent in San Jose and 4.7 percent in Dallas.